Greenwood Elementary School will develop a community of responsible citizens who are independent learners, collaborators and problem-solvers for the 21st century. 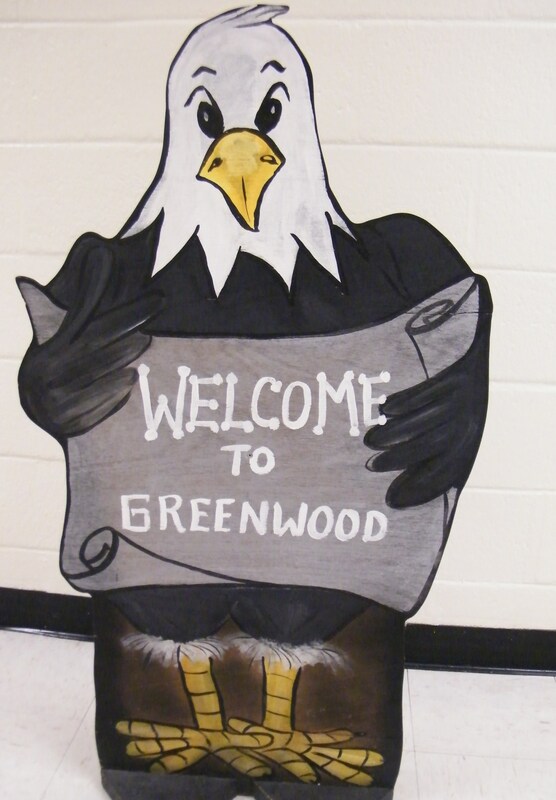 Greenwood Elementary is committed to providing each child a quality education through engaging instruction that integrates STEAM (science, technology, engineering, the arts and math)skills along with a rigorous reading and math curriculum to assume growth and achievement for all students in a safe, supportive environment. We will partner with families and the community to endue the success of our students and the development of responsible young citizens.